To make the world a better place to live by helping people and goods get where they need to go – safely, economically and with environmental responsibility – while focusing on sustainable development. 1. 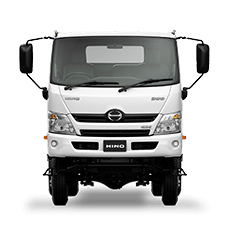 To earn the world’s trust as a global manufacturer of commercial vehicles. 2. Develop and maintain innovative technologies that enable us to provide customers with useful products and services. 3. Integrate sustainability, social concern and a keen awareness of change into our plans for growth. 4. Respect the diversity of our employees and build a vibrant corporate culture. 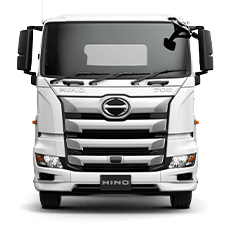 Hino undertakes exhaustive testing at its three proving grounds under real-life driving conditions to ensure these values translate into real-life as superior trucks. 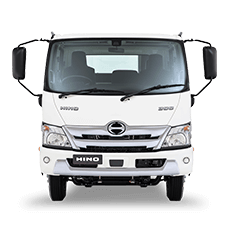 Hino’s comprehensive research and development, combined with its heritage of design excellence and the superior engineering of its parent company, the Toyota Group, is reflected in every product in the Hino line up. 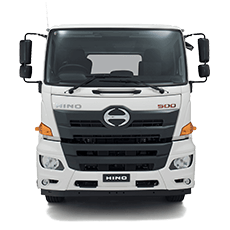 Every Hino truck is conceived, designed and engineered under three strict brand guiding attributes: Quality, Durability and Reliability (QDR). Before you ever take ownership of your new vehicle however, something extra happens. Hino undertakes extensive testing at three different proving grounds – in challenging, arduous driving conditions – to ensure these principles translate into "real life" as superior, harder working trucks. 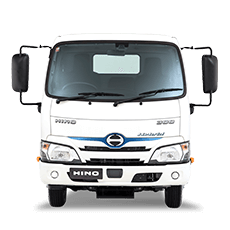 It’s this combination of design excellence and outstanding engineering, plus comprehensive R&D and testing – all backed by the mighty resources of parent company, Toyota – that you see reflected in every Hino vehicle made.